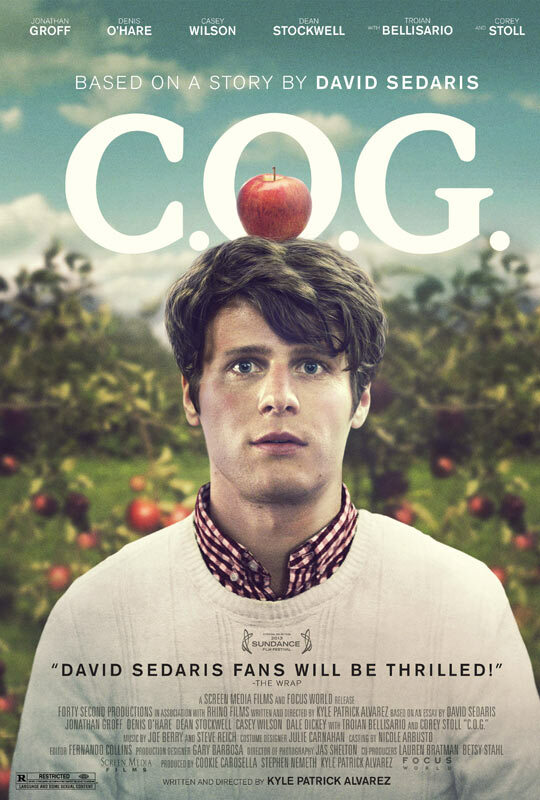 The movie COG: trailer, clips, photos, soundtrack, news and much more! Are you a creature of God? Do you think religion is meant for people who aren’t smart enough to understand how the world really works? Do you like apples? 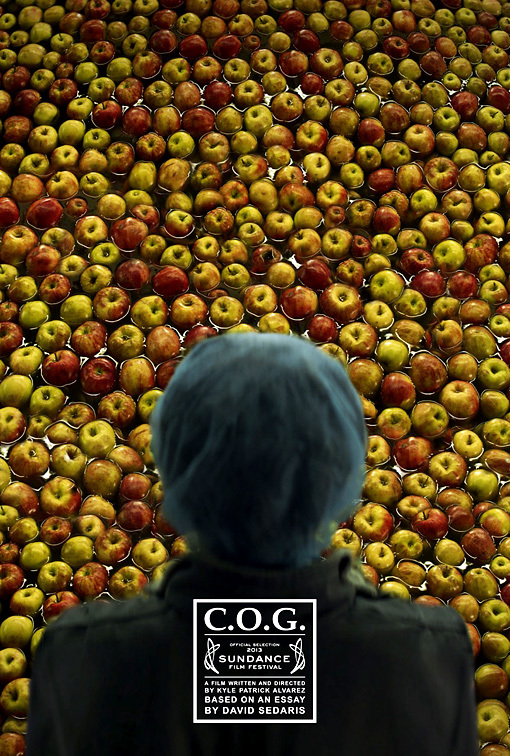 The release date of C.O.G. is set to September 20, 2013.